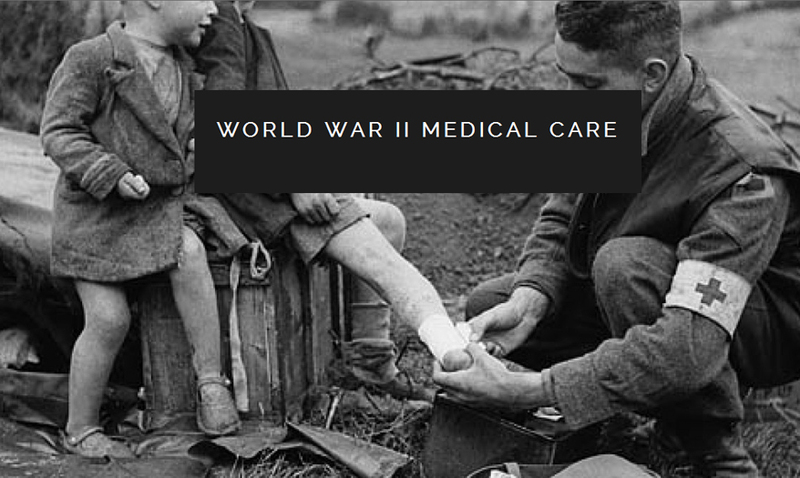 Explore online exhibits about health care produced by our colleagues elsewhere. 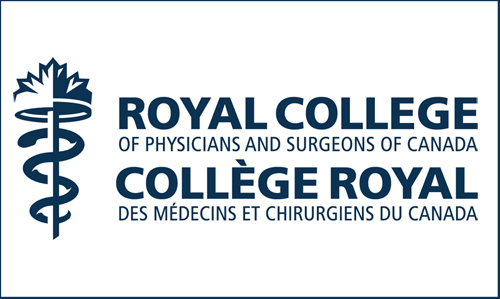 A Proud History / Une noble histoire by the Canadian Medical Association. 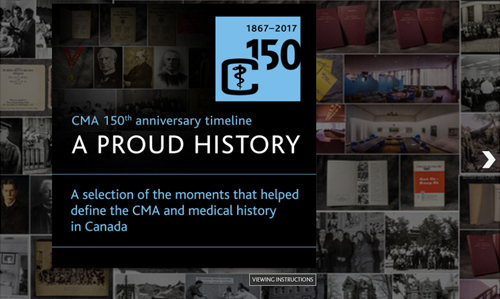 The Museum of Health Care was pleased to partner in the production of the CMA's 150th anniversary timeline. 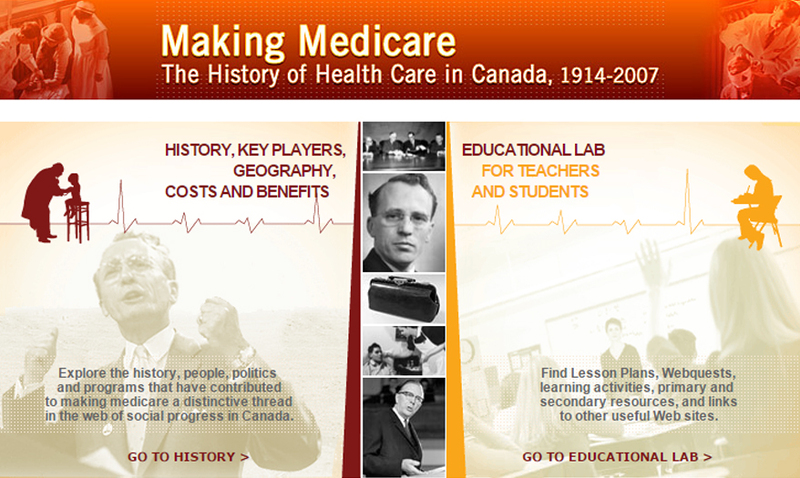 The Museum of Health Care was pleased to partner in the production of Making Medicare. 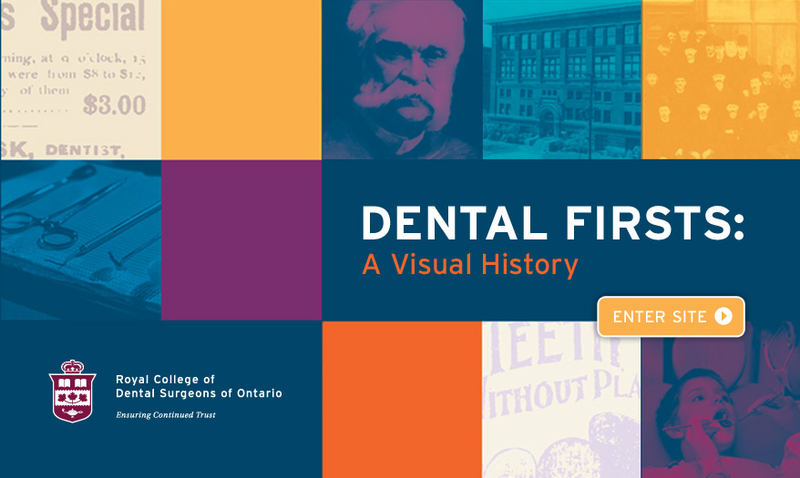 Dental Firsts: A Visual History by the Royal College of Dental Surgeons of Ontario. The Museum of Health Care contributed artefact images to World War II Medical Care.